There are important reasons why almost everyone learns to lie, experts say. 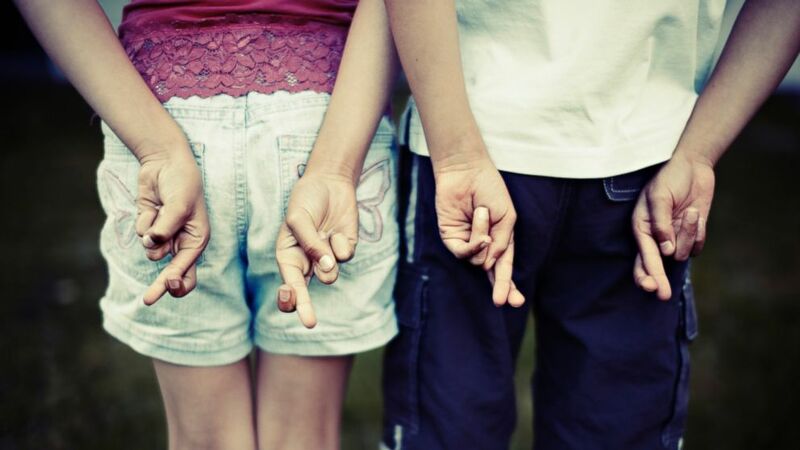 camera (Getty Images ) Children are seen with their fingers crossed behind their backs indicating they are not telling the truth in this undated file photo. Good luck staying a step ahead of the pranks and trickery this April Fools' Day -- and don’t forget to tune in to Lie-Day Friday, streaming live beginning at noon today.